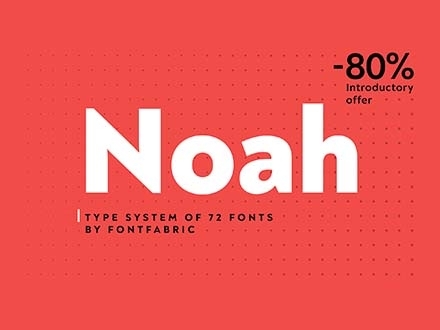 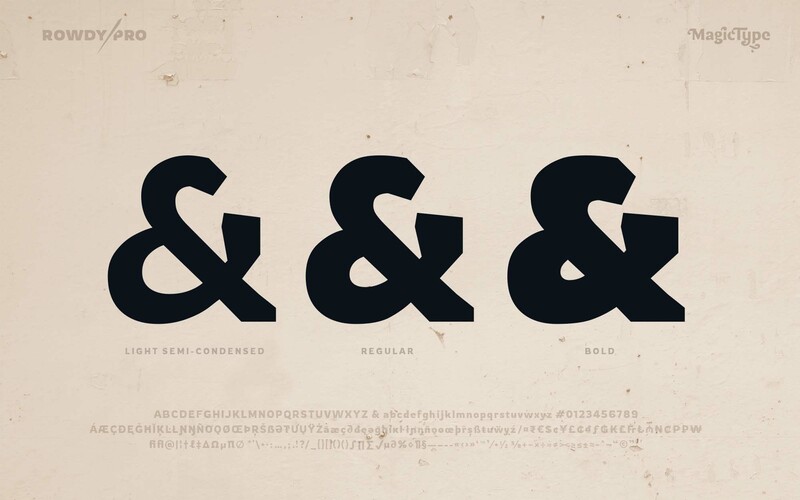 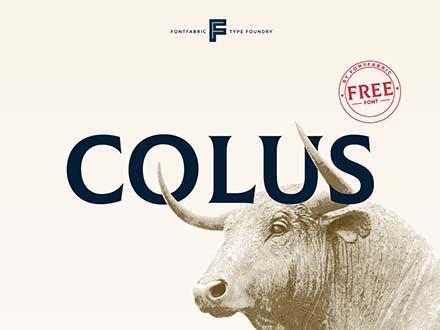 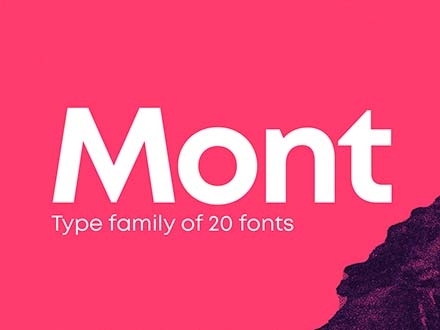 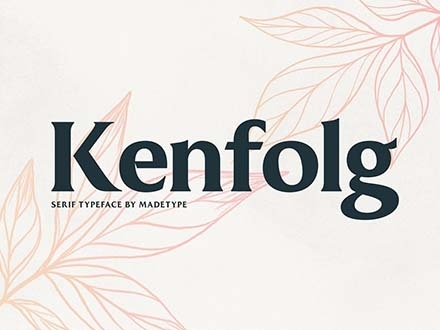 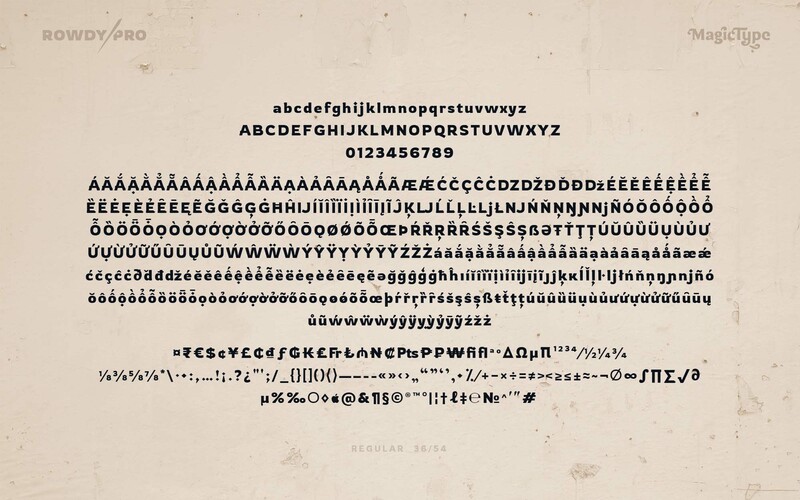 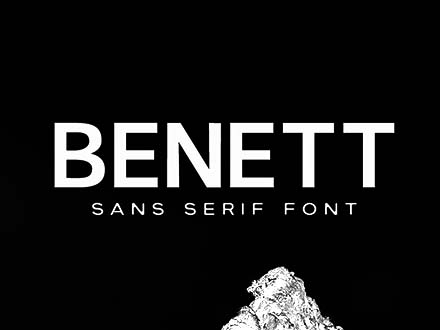 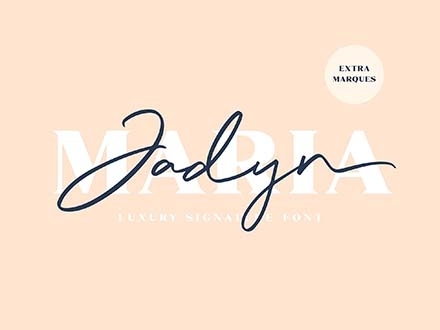 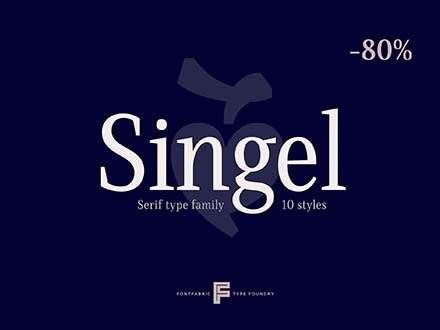 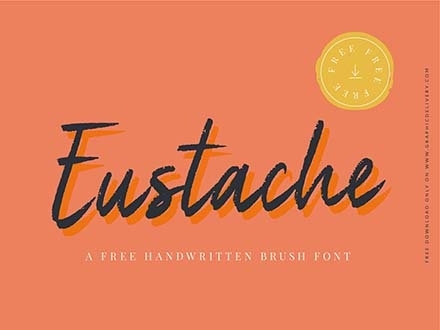 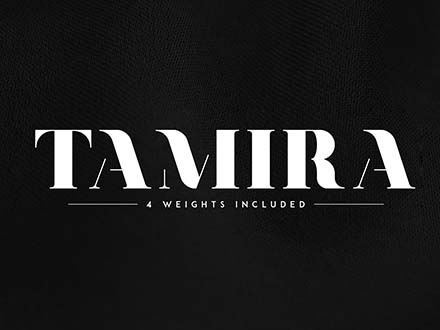 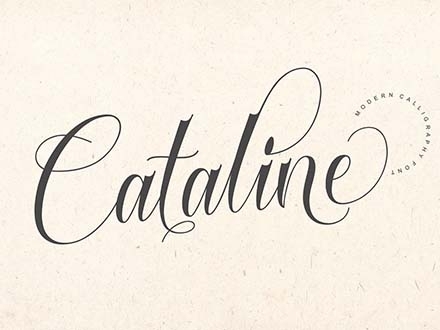 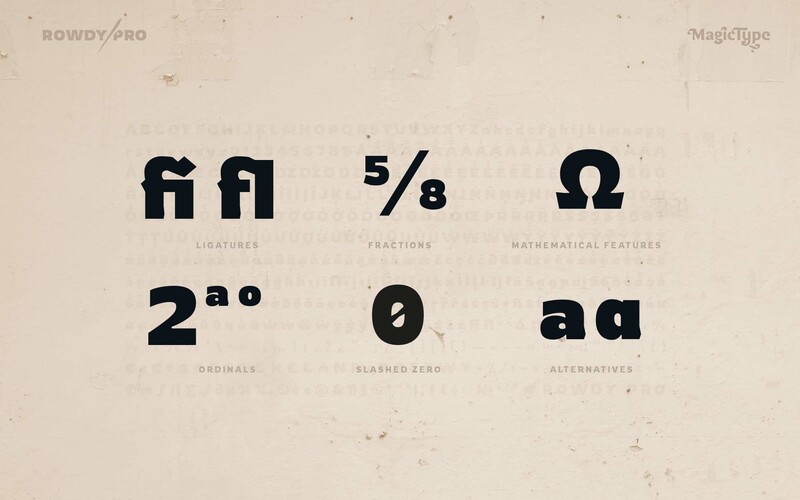 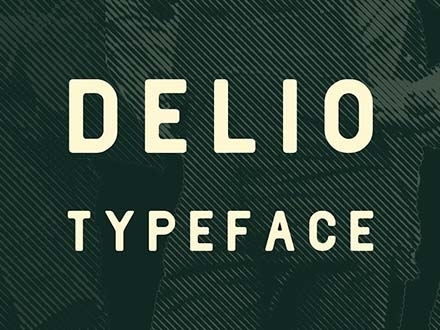 Prepare to be captivated by this font! 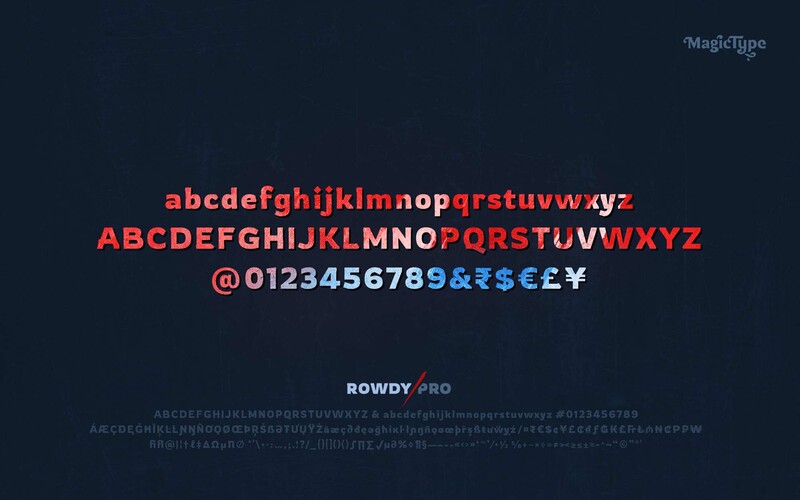 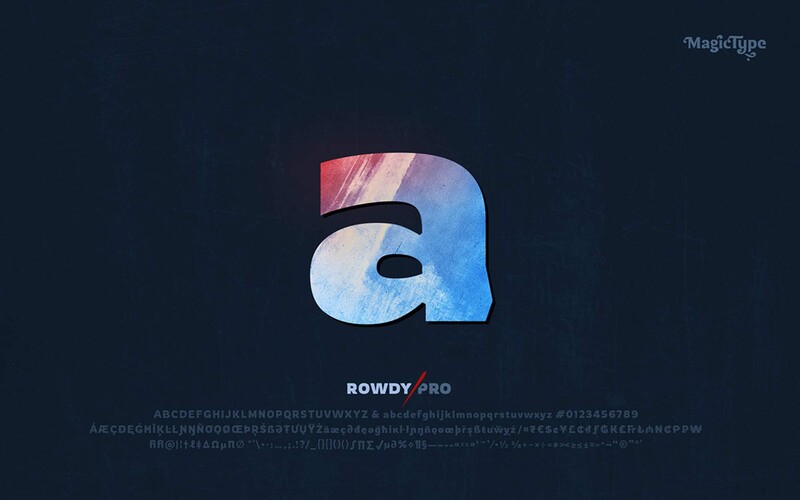 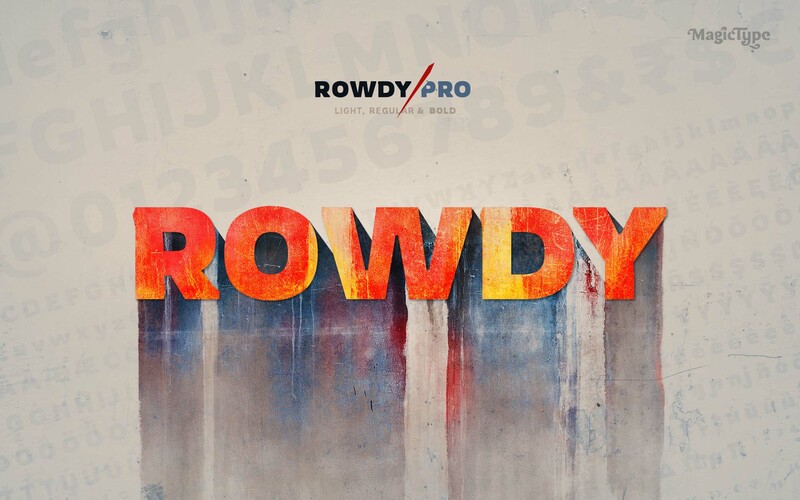 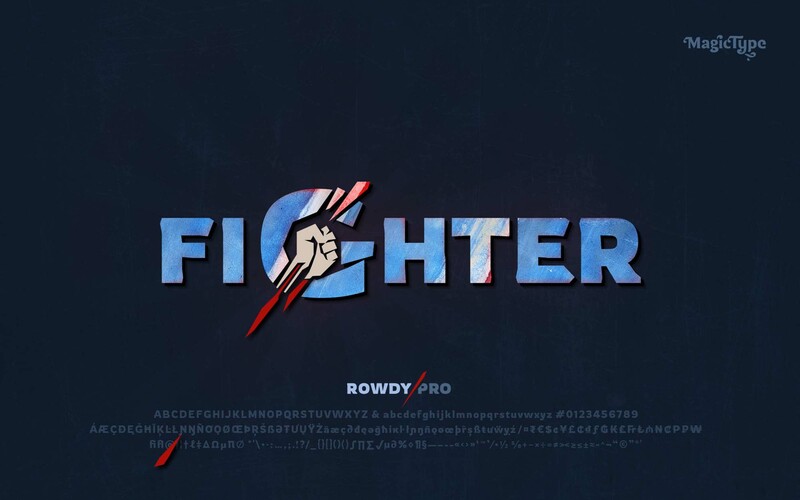 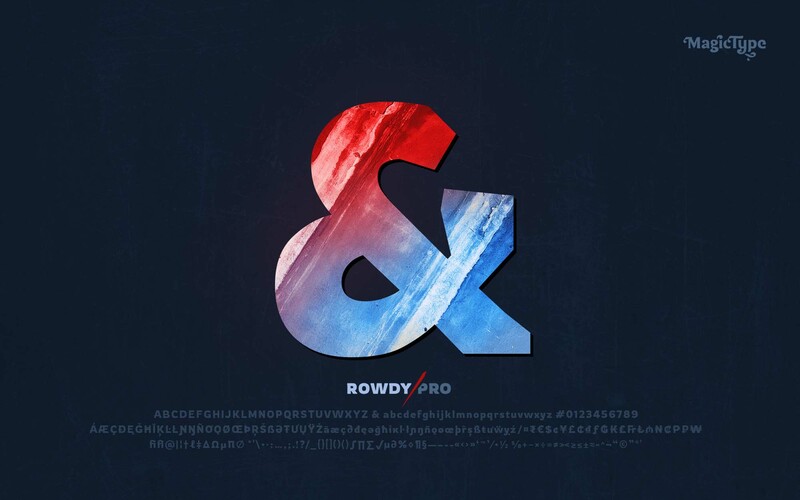 Rowdy is a dominant and eye-catching Latin typeface in three various font weights. 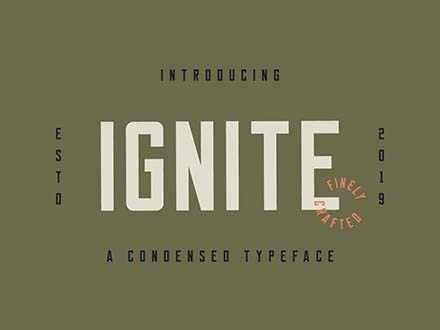 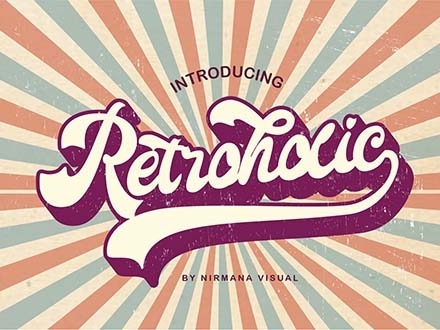 This font was inspired by an era. 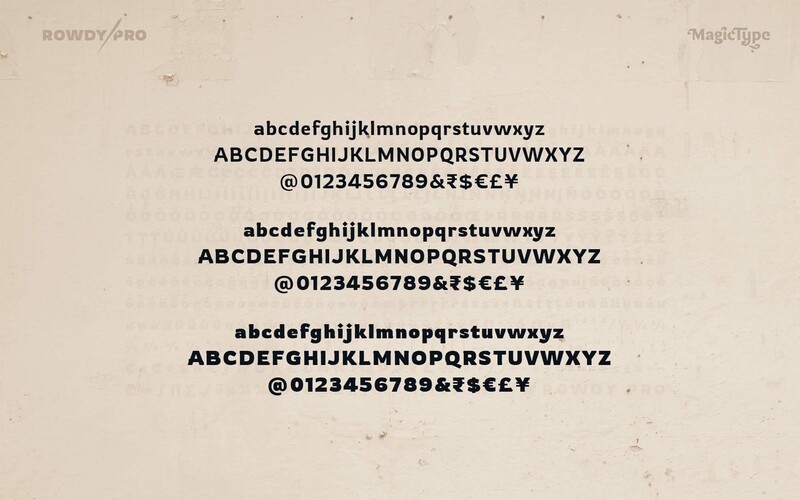 Led by the rough and tough Indian action cinema, this font is a solid choice for headlines that mean business. 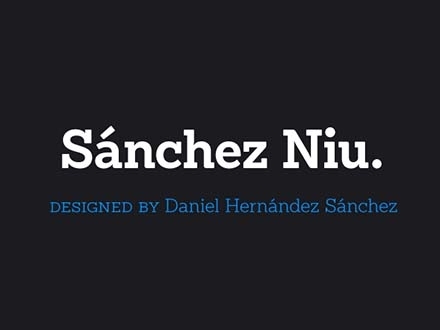 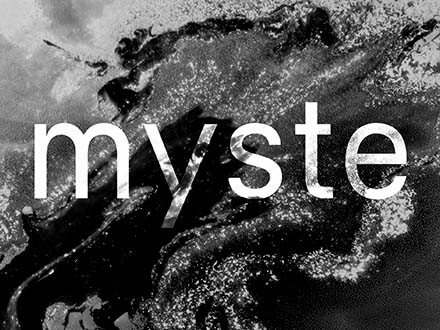 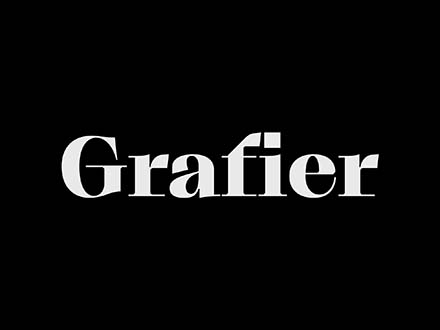 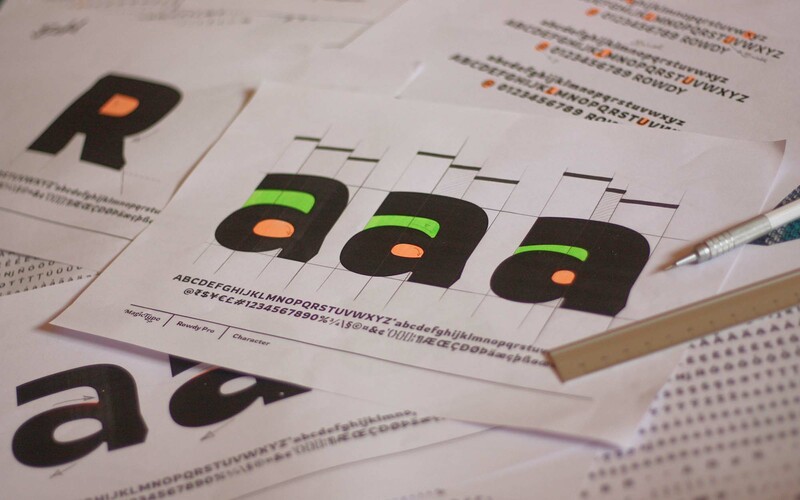 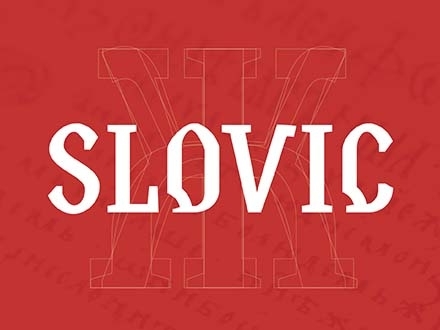 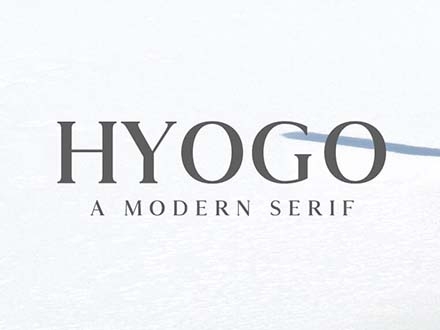 Sharp lines and an optimal glyph width makes this font perfect for announcements and titles. 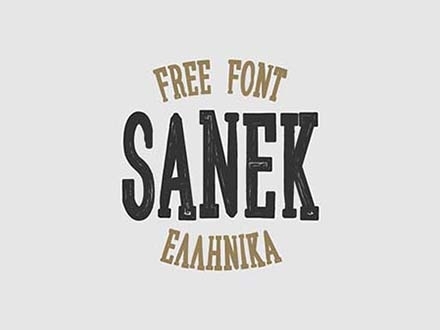 Invoke a feeling of confidence in with a font that is ideal for posters, large graphics, and t-shirt designs. 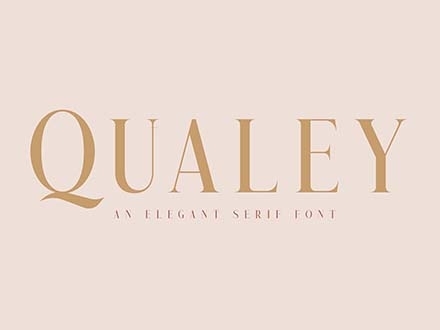 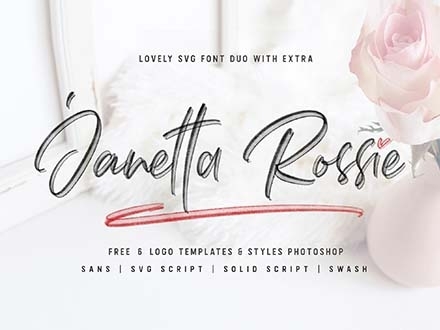 Designed by Jaikishan Patel, this font is available in bold and regular weights or styles and is ideal for page titles and header content. 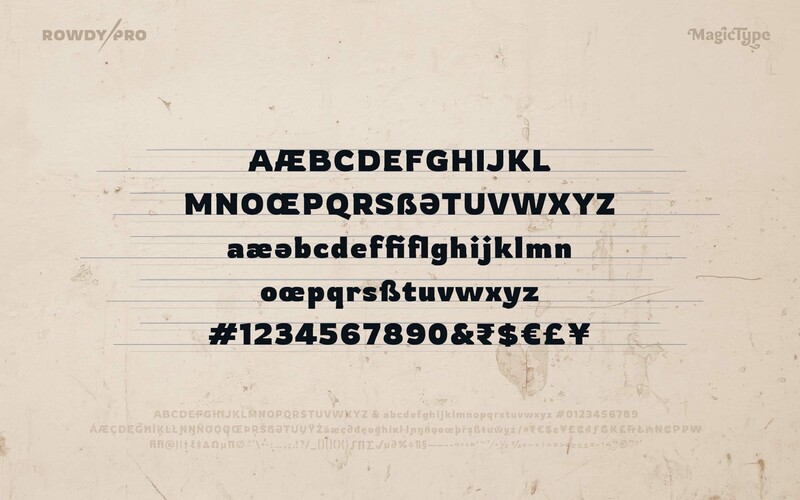 Uppercase letters, lowercase letters, and numbers are featured in this set.